Some Killer And Basic SEO Blog Tips . 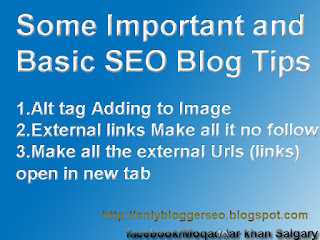 Adding Alt tag is also belonging with SEO .Because The search engine is also searching on your image .Alt tag in image is describing that when you Add the Alt tag in an image the search engine searching like Google image the search engine will show your image with related quries .This will also give solid traffic and more visitors .This helps you to get more traffic on your blog and improving search engine optimizing great . PR (Page Rank) the page going away its mean loosing yor visitor. To protect them you must be add nofollow tag to all external Urls (links). 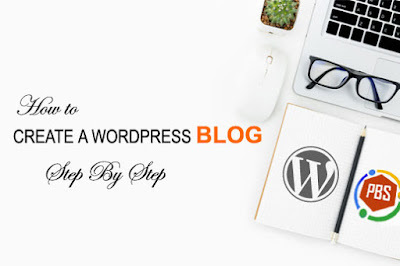 This will decrease your bouncing rate, increase the number of page views of your blogger and your blogger traffic shall not be transfer just because of open in new tab of external link. 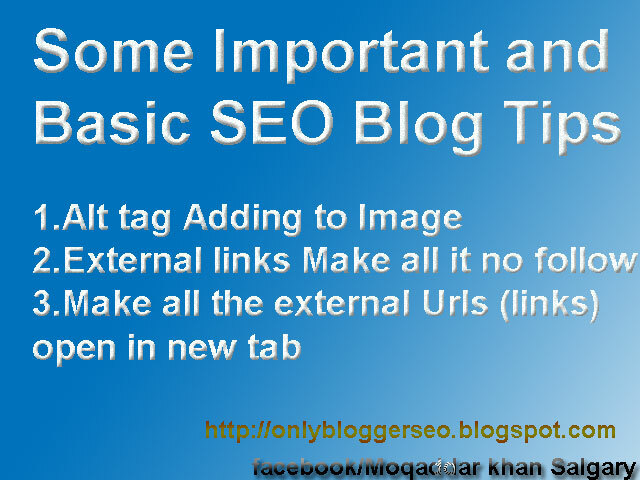 so the question is that that how can make your blogger complete SEO (search engine optimize ) Friendly. So don’t worry here is a code that we brought just add it in your template and enjoy the full speed traffic on your blog . If your blog template already have jQuery plug in you can remove the tag in red and if do not adding the all tag in order to do the script work. Once you Done I mean you add the code Click on Save template. You have done now. Now you may see Alt tag an your images, No follow tag in External Urls and Open of external urls in new tab. I am recommending to you to add this Code for bitter seo because all traffic is coming from search engine if you want to make you blogger Ready for SEO . then you must be add this code. How can you Install the SEO Blog Tips in your Template . I m showing the Procedure that you can you add the above code in your template . Now you are done all setting . 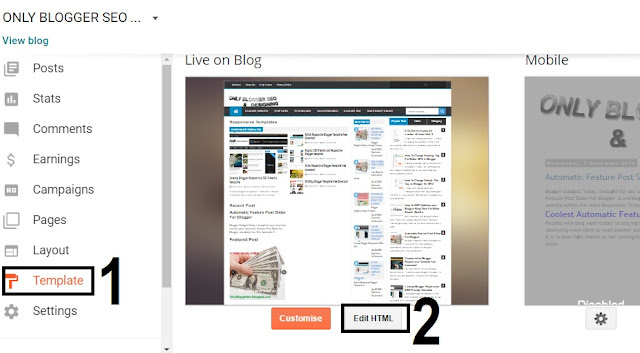 Thank you for watching this post SEO Blog Tips . if you face any problem looking in your website then contact us or comment .this will gladness for us to give you your question ansewer bookmark us and share this blog with your friends.